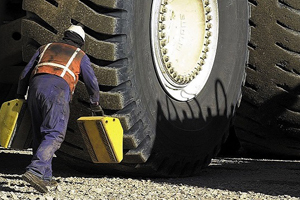 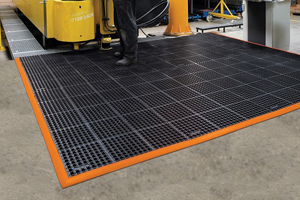 Our Elite Ground Protection range includes a variety of mats with various capacities to suit all requirements. 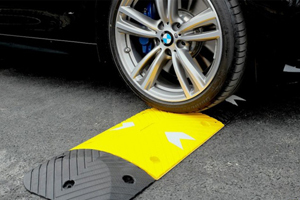 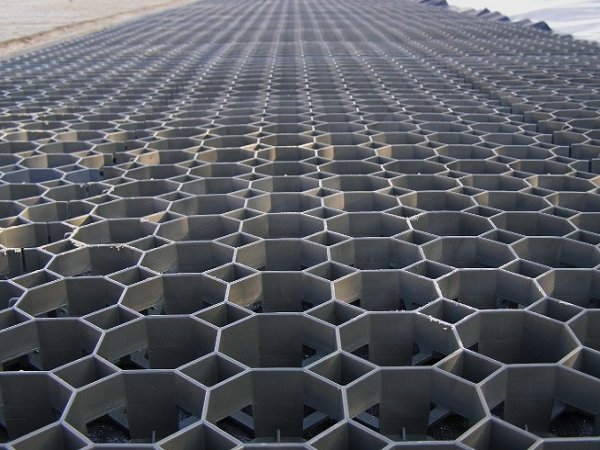 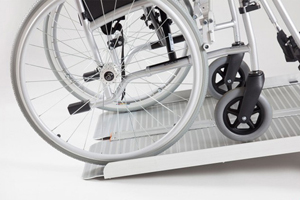 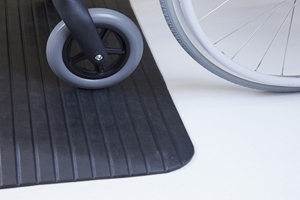 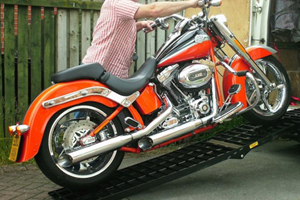 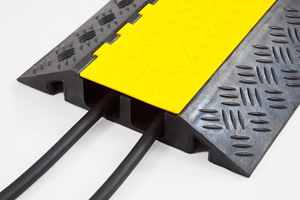 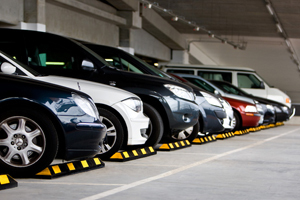 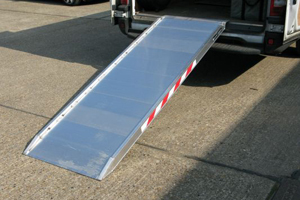 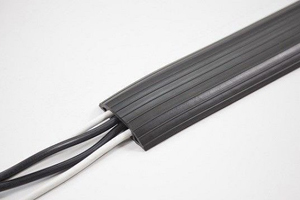 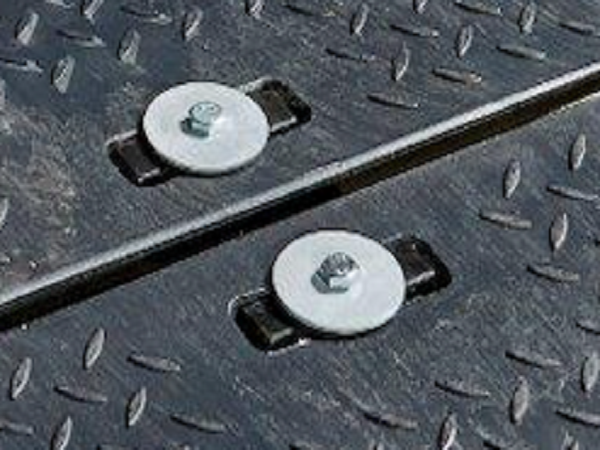 The range includes mats with capacities over 10,000kg and therefore are suitable for vehicle and pedestrian traffic. 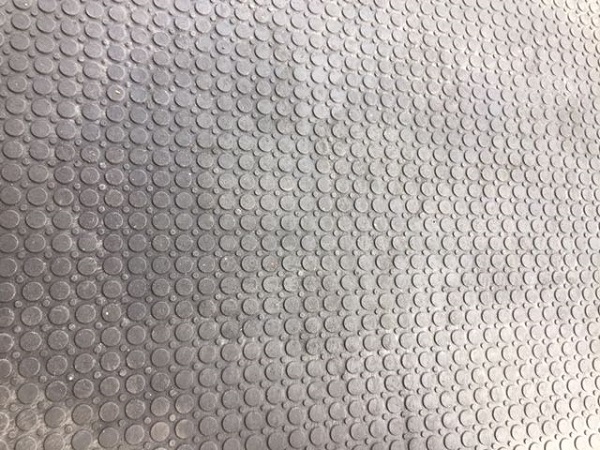 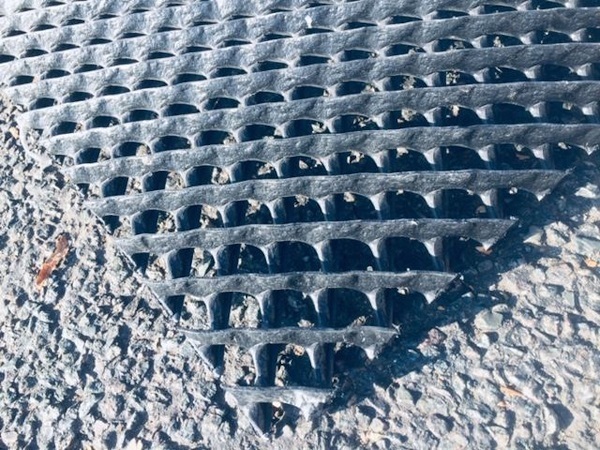 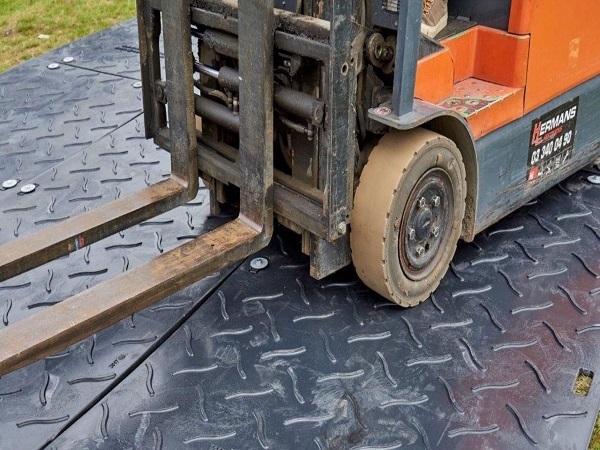 Our EuroTrak mats are recommended for heavy duty use whilst our site safe matting is designed with a non-slip surface to allow water drainage. 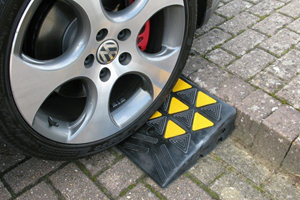 If you are unsure as to what mat will meet your needs please call our team for more assistance.